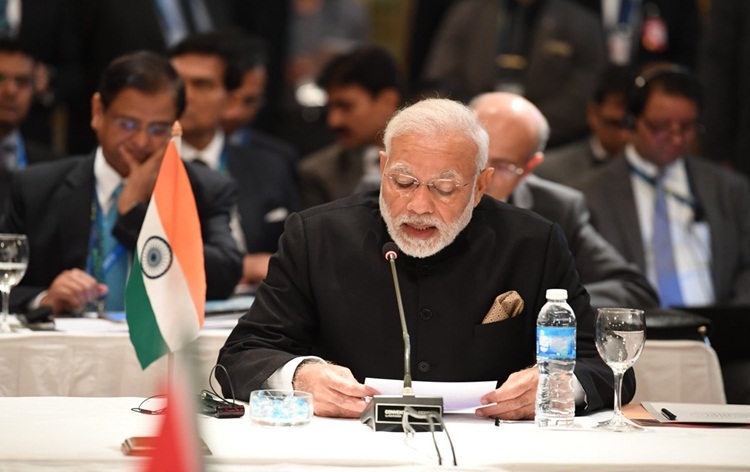 Prime Minister Narendra Modi has said that India will host the G20 Summit in 2022, when the country celebrates its 75 years of Independence. In a tweet, Mr Modi said, in 2022 India completes 75 years since Independence and he looks forward to welcoming the world to the G-20 Summit in that special year. Mr Modi invited leaders from across the world to come to India, the world's fastest growing large economy, and know its rich history and diversity and experience the warm Indian hospitality. Prime Minister said, he had requested Italy if it can host the summit in 2021 and allow India to host the G-20 annual summit in 2022. Mr Modi said Italy and other countries accepted his request. Prime Minister thanked Italy and other countries for accepting his request.